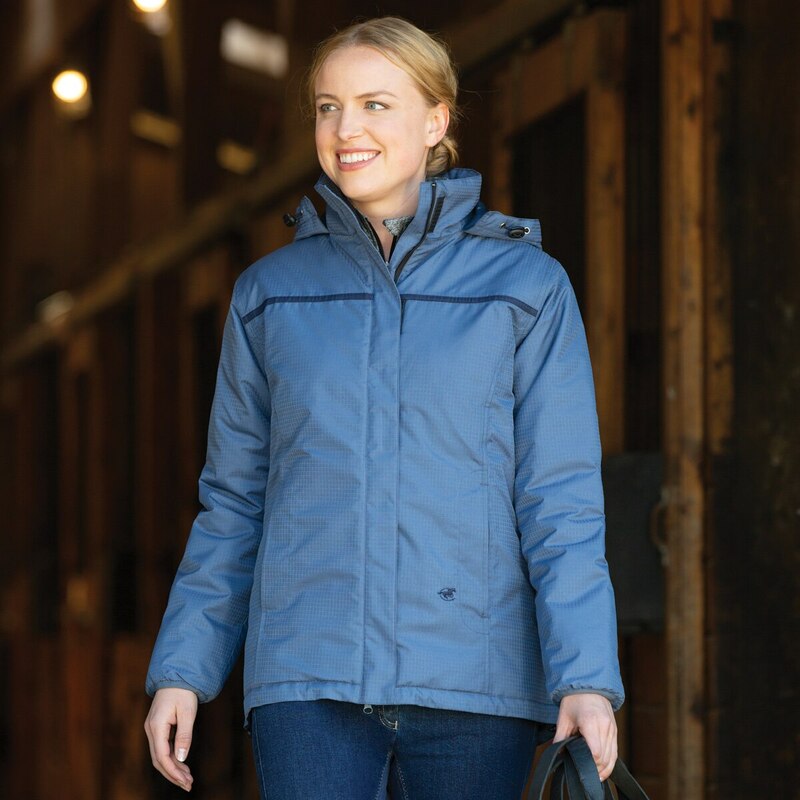 Stay warm this winter with the Piper Waterproof Insulated Jacket by SmartPak! 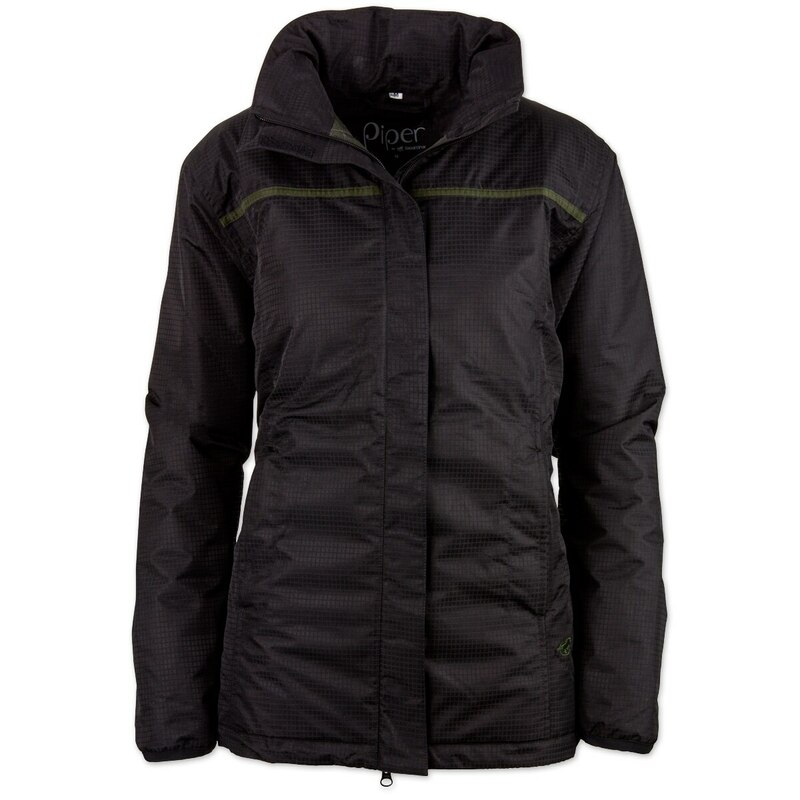 Piper Waterproof Insulated Jacket by SmartPak is rated 3.8 out of 5 by 39. 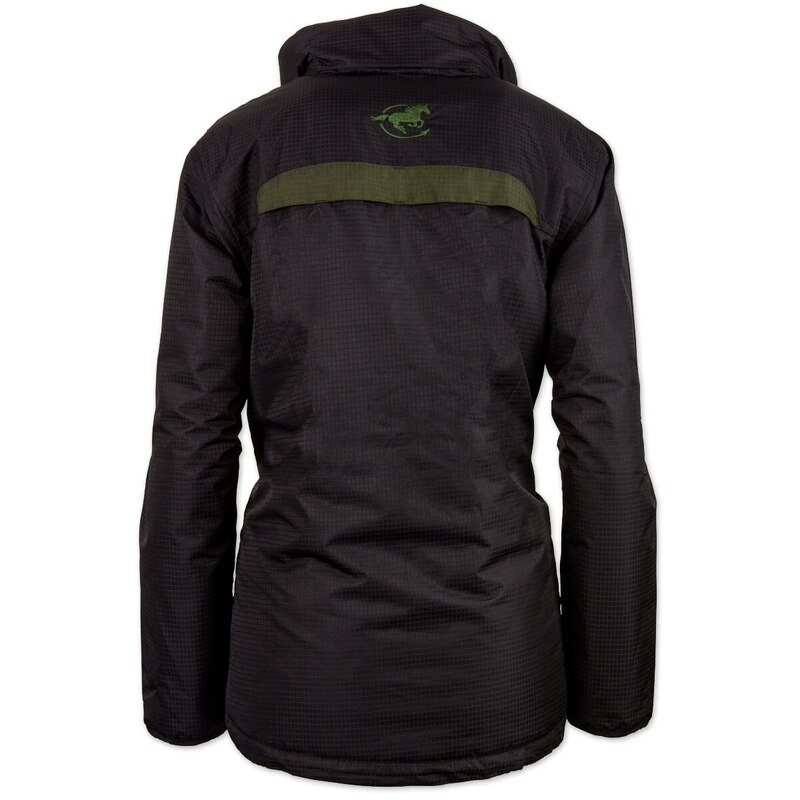 Rated 5 out of 5 by gmarie from Lightweight, warm, comfortable I love this jacket! Sizes run small, but it’s an awesome jacket! Rated 2 out of 5 by Carol from Runs tiny! I wish I could have kept this coat! I read the reviews so ordered the xxl. Since I wear a large so I can wear sweatshirts underneath I had hope it would work. Nope. Could not even zip up over just a t-shirt. Thank you SmartPak for your return policy! Rated 3 out of 5 by donnap from Wasn't sure what size to get as I am normally a large. The sleeves are long enough but the torso is snug even in the XL which makes it snug around the hips and difficult to sit/ride but since it has a 2 way zipper, the bottom can be opened to relieve the tension at the bottom. Rated 5 out of 5 by Dee R from Great product for the price. Great jacket for rainy cold winter days. Comfortable to wear. Rated 1 out of 5 by PatS from I was so disappointed after being so excited about ordering this jacket. The overall Fit seemed a little off proportionately yet not uncomfortable, but the hood was way too small over a way too small neck closure. Rated 5 out of 5 by Ponytail from Great jacket! Just received this jacket. I needed a new jacket for everyday riding. It is nice enough to wear to town/ grocery shopping. It has nice fabric, colors are true to sample and it is well made. I really like this jacket! Fits well. Rated 1 out of 5 by Opalofskye from Runs very small Was excited to get the jacket, unfortunately runs quite small. I don’t know what sizing SmartPak is using but it should be reviewed. Had to return the jacket. 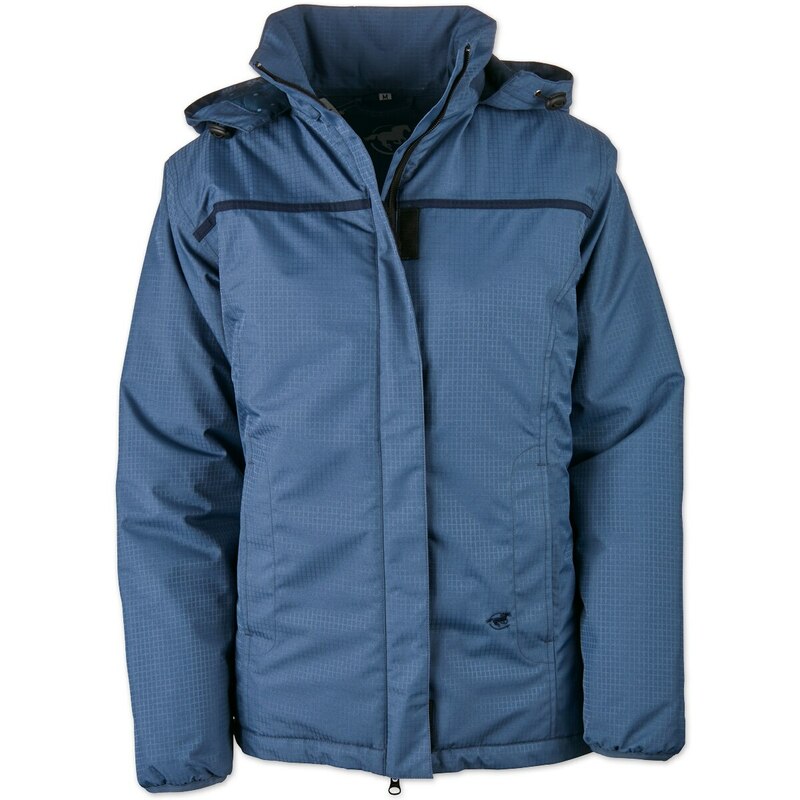 Rated 5 out of 5 by Thumper from Very comfortable and warm This coat is comfortable and warm. I recommend a minimum of 45-50 degrees with just a tank top on underneath. I do not recommend to ride with this jacket on due to bunching.